With an increasingly diverse UK population, the issue of discrimination can unfortunately be found in many areas. As such, workplace policies – across all sectors – need to be regularly reviewed and updated to ensure the inclusion and protection of all staff. So it was great to hear that law firm Irwin Mitchell is implementing a new diversity policy in a bid to help attract and retain transgender staff. Hopefully other companies up and down the country, including law firms, will be inspired (or prompted) to implement similar policies, which will contribute to creating more open and inclusive work environments and help drive forward fair, diverse workplaces. A national firm employing nearly 3,000 people hopes a new diversity policy will help to attract and retain transgender staff. Irwin Mitchell wants the policy, which addresses gender identity and expression, to ensure staff at its 13 offices 'are free to be themselves at work'. In 2015, the Law Society published a practice note on working with transgender employees. Challenges faced by transgender lawyers was highlighted in a Gazette roundtable this year. 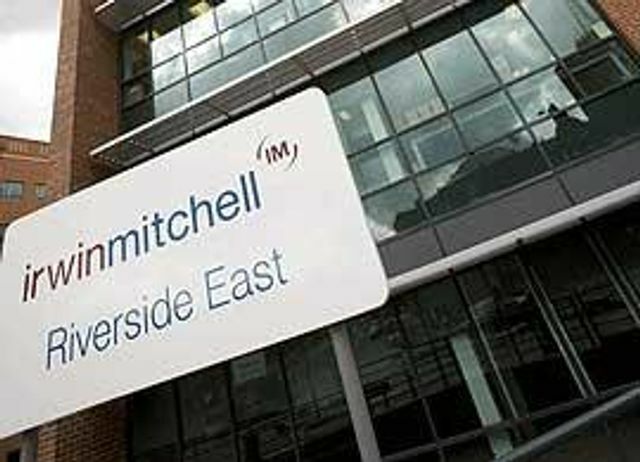 Irwin Mitchell drafted the policy after reviewing its existing framework protecting and supporting employees. The policy states that 'providing a working environment that is free from discrimination, harassment or victimisation because of gender identity is an important step in ensuring that transgender employees are respected and valued'.